Welcome to Rouen, capital of Normandy, and to our award-winning school, French in Normandy! 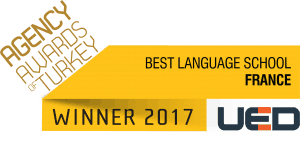 Consistently voted the best French language school in France. 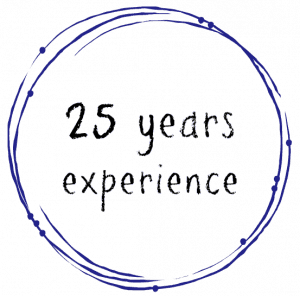 French in Normandy is an award-winning, accredited French language school located in the heart of Normandy, Rouen. Join us to learn French in France and explore our beautiful city! FIN offers a wide variety of French language courses all taught by accredited French teachers. French in Normandy’s teachers and curriculum are accredited by various organizations including Qualité FLE and IALC. Check out our prices and reserve your French language course online now or contact us if you have questions! What is your current level of French? Not sure? Try our online French language quiz to find out! FIN provides several types of housing for French language students in Rouen. Some students choose homestay and others prefer one of our student residences. Not only will you learn French in France, you will explore Normandy and discover all that it has to offer. FIN organizes regular social activities, events and sight-seeing for you to enjoy while you study French. FIN is available on Facebook and Twitter to answer your questions and help you learn about studying French with us in Rouen. Of course, you can always contact us via the website! Since we have students from around the world learning French with us, our brochures and general information is available in many languages! 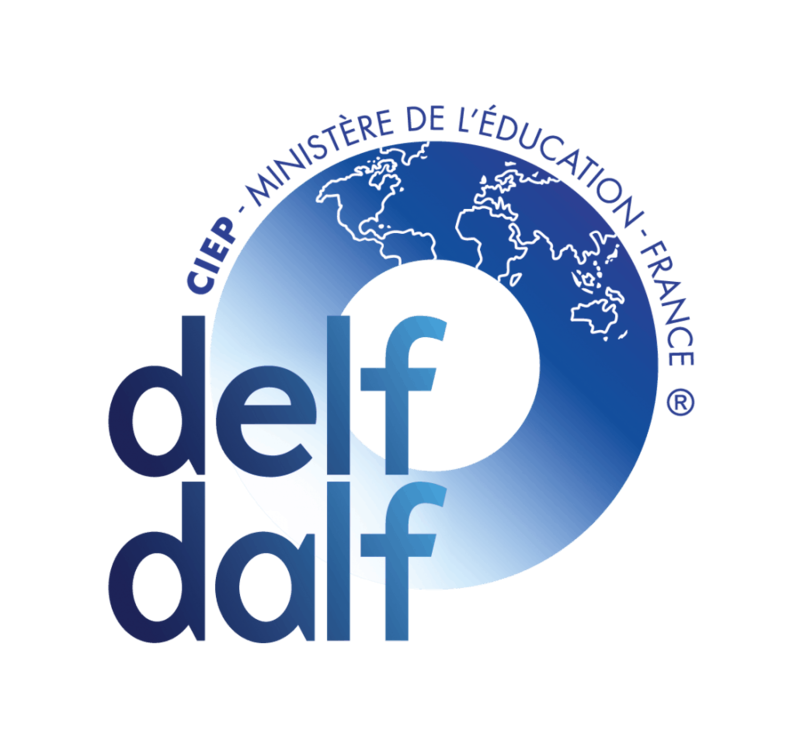 French in Normandy provides intensive DALF and DELF preparation courses designed to prepare students for the exams. The DELF and DALF exams assess the communicative skills of a candidate in real situations using authentic documents. They evaluate functional knowledge of communication. They are issued by the French Ministry of Education and as such, they are recognised everywhere in the world. Register for 10 weeks DELF / DALF Preparation and receive a FREE DELF DALF Exam. Contact us for details. Our methodology course will help you hone your basic teaching techniques , enjoy lively exchange with our experienced team and other teachers of French from around the world, discover new approaches and best practice that will give you an energised and dynamic approach in the classroom. Specialised sessions include : The Neurolinguistic approach, sterotypes and the importance of an intercultural approach, putting today’s digital technology to good use in the classroom, French for specific and study purposes, communication strategies, lesson planning and the use of realia, building an active and authentic language learning environment against the backdrop of the city of Rouen and the Normandy region. Learn more about French teacher training in France. Do you want to study French in France? French in Normandy is the right choice for your French language school! 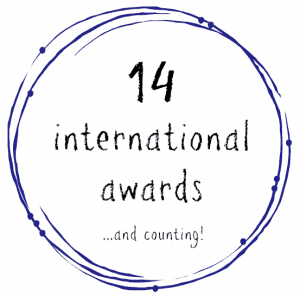 French in Normandy is an international award-winning school and has been chosen as the best French school in France for 5 consecutive years by professional educators worldwide. Our French language courses are made for all levels and ages, that is why French in Normandy is the #1 choice for French language courses in France! Get a free quote, book your course online or contact us and make the right choice for your French language learning today!